Upgrading and personalizing the interior of your Chrysler has never been easier or more fun than with precut dash kits. Whether you have a turbo-charged 200, a sleek 300 or a custom Crossfire, a custom Chrysler dash kit is the best way to modify the interior without the cost and expense a shop would charge you. Why spend 5 times as much when you can get the look and quality you have been wanting for less than $50? Trust us to bring you the DIY interior trim mods you need at prices you want. And, when you cmbine your orders you get fast, free shipping and next day fulfillment. Chrysler, as a member of the Big Three American automakers, has enjoyed quite a roller coaster ride since the turn of the 21st century. Having merged with German auto giant Daimler only to be dropped and almost succumb to bankruptcy in 2009 it now appears to be making a resurgence as a part of Fiat Chrysler. And, despite the repeated injections of European styling Chrysler has remained true to its American roots by eschewing small changes and making huge gambles on everything from its branding to exterior styling and, since we're talking about dash kits, its interior cabin trim design. Although the story of Chrysler's resurgence really does begin in 2005 with the release of the 300, anyone who is familiar with the brand and its cars can tell you that its initial successes were the result of its bold exterior styling. Unfortunately, it took Chrysler some time to catch up with its interior design, especially with regard to its choice of materials but, under the direction of former head of design Klaus Busse starting in 2012, dramatic changes began to be implemented that would propel Chrysler's cars and vans to the head of the pack. Busse credits his bold approach to redesigning the Chrysler brand in part to his experience with the company as it descended into bankruptcy proceedings in 2009. Originally part of the Mercedes team he stayed on when the German luxury marque gave up on the Chrysler merger and headed back to Europe. According to Busse, if he had gone back with Mercedes "I could have probably contributed to Mercedes picking up another 2 percent improvement in their interiors, or something like that, but I felt like I just had put in three years of my life here at Chrysler, and worked on all this new product and I wanted to see it come to market. I wanted to be part of this underdog turnaround." Working from the Dodge line of pickups, Busse formalized the idea of building the interior of all Chrysler vehicles from the steering wheel out, an idea which, when you think about it, makes a tremendous amount of sense. Busse explains that the steering wheel is "the one piece that you hold all the time, so that's where we spend our money." The instrument panels and gauge clusters are almost as equally important because that is naturally where the eye flows and it is the opportunity to showcase the fact that Chrysler is an American marque. Gone are the materials that earned the 2007 Sebring the moniker "chalice of wretchedness," having been replaced with premium quality wood grain dash kits and leather-wrapped trims. The funny part is, though, that the plastic components are still there. The real difference is that Chrysler's interior trim designers now pay attention to every detail with results that are eye-pleasing and offer a unique tactile experience. Fortunately for Chrysler, Busse's recent departure and return to Europe has not put a wrinkle in the design culture he helped to create and inspire. New interior design chief, Winnie Cheung has proven herself with her design of the Dodge Dart and the Jeep Cherokee. In fact, her most inspired design ideas was the Dart's innovative "floating island" which features a light strip surrounded by the instrument bezel which visually separates it from the rest of the instrument panel. Although no one can predict the future it is safe to say that the interior design team at Chrysler seems to be in good hands and is boldly moving forward to ever greater heights. But, regardless of how good their future designs may be, there is always room to personalize the interior of your Chrysler with custom dash kits and accessories. Sure, Cheung and her team can wrap the steering wheel in leather and accentuate trim pieces with open grain wood trim but to really make your ride yours you need the flexibility and variety that only a custom designed dash kit can provide. Making your Chrysler as unique as you are is what we do best and, when it comes to the interior, there's nothing better than dash kits to help you get there. 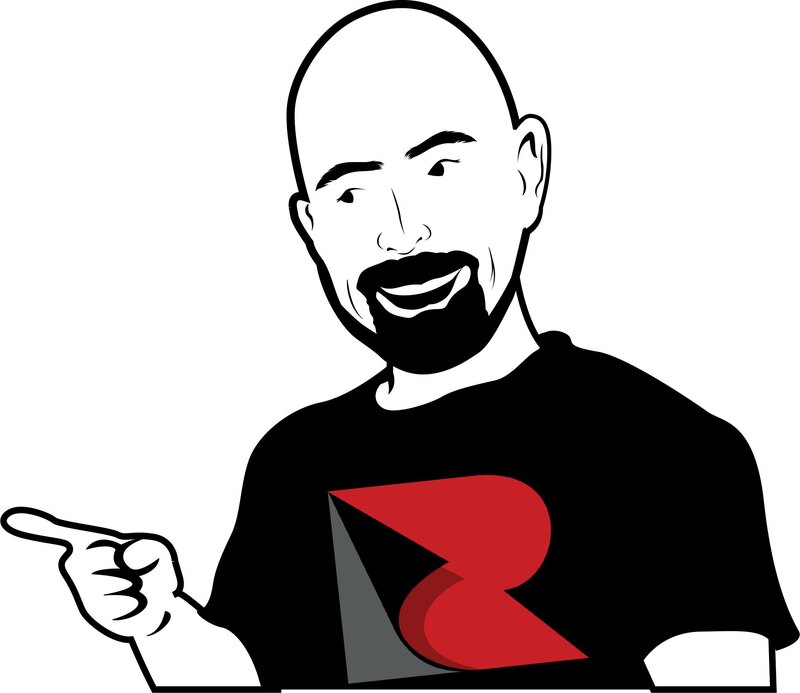 Still, not every product meets everyone's budget or needs so we offer you the following quick breakdown to help you make the right choice for you. Benevento and DL Auto: DL Auto and Benevento dash kits are made from high-grade materials and polyurethane-coated for a high-gloss appearance and lasting protection. They use automotive-grade VHB tape with the ubiquitous red liner that enthusiasts know so well. 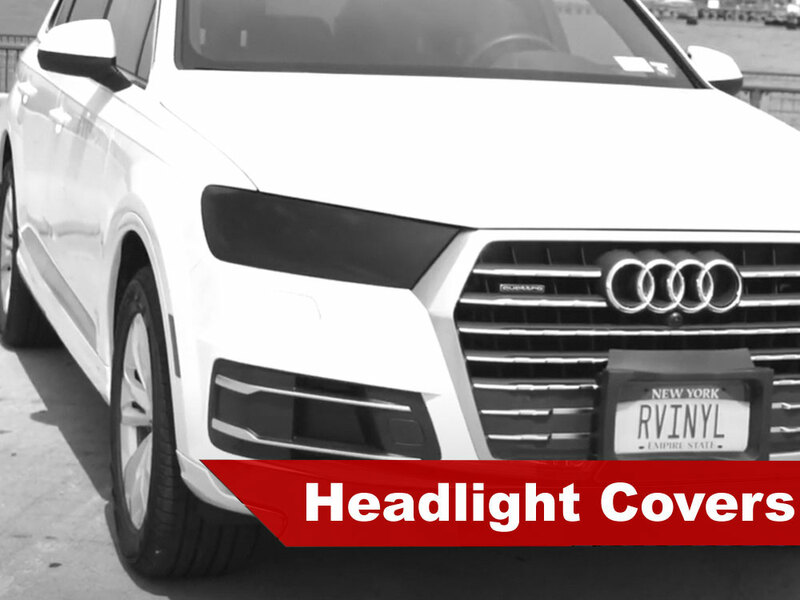 Most often seen in flagship sedans and vans like the Town and Country. Automaxus: These dash trim kits are computer-designed and laser-cut for a precision fit. Automaxus kits apply using the same VHB tape as Benevento and DL Auto kits but come in a wider variety of colors and finishes. Popular finishes for these accent kits are diamond plate, camo and carbon fiber. 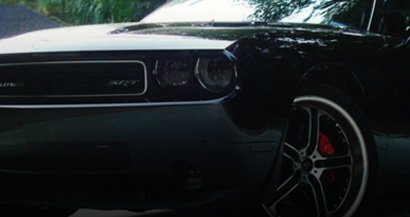 Rdash® Kits: Made from premium vinyl films, Rdash® Chrysler custom dash kits are the most affordable on the market. You get the most pieces of any dash trim on the market as well as the biggest selection of color and finish options. Don't let your Chrysler be just another clone--take a stand and customize your interior with a dash kit that lets everyone know you're different. Pick up the kit of your choice today and add some personality and style to your ride without breaking the bank with one of our ultra-affordable dash trim kits. Why stop at restyling the interior of your ride when you can get the same great quality and low prices on a variety of other DIY accessories? 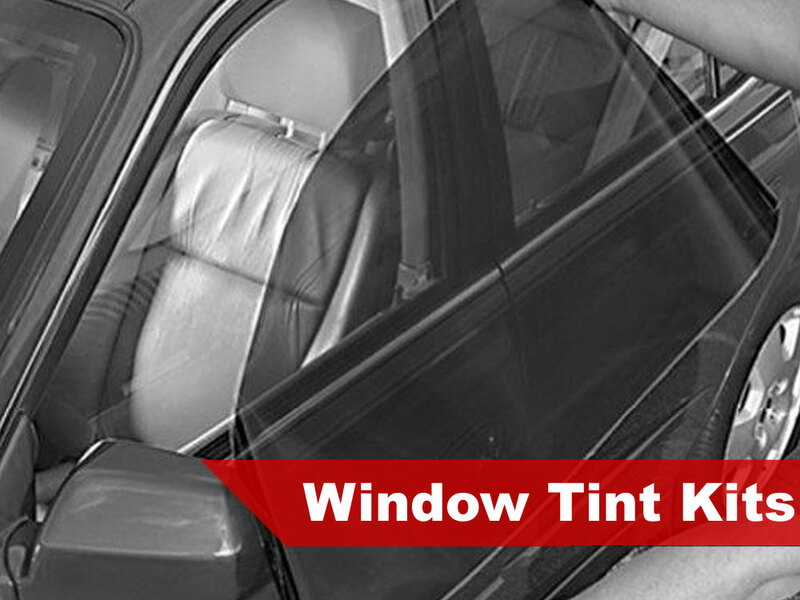 One of our most popular products are our Rtint® precut Chrysler window tint kits. 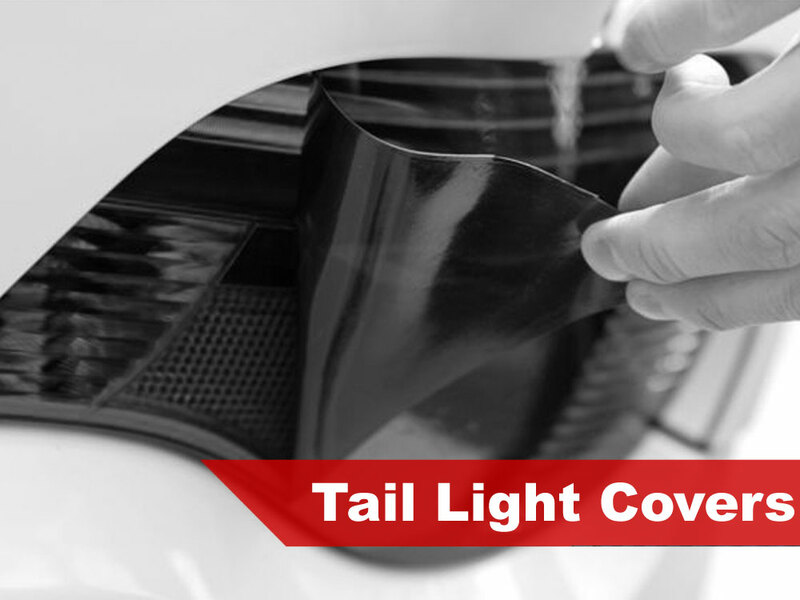 Made from premium film and pre-cut to fit your vehicle's windows, you can select from 5%, 20%, 35% or 50% VLT. Other fan favorites are smoked headlight tint kits, taillight covers and precut paint protection products but whatever you choose be sure to seize the savings and buy today! Our customer Steve just completed his upgrade of his 300C with the help of a wood grain dash kit from Rdash®. As you can see from the teaser photo, the kit looks great and is indistinguishable from the real thing. But, whether you're a fan of carbon fiber, wood grains, brushed aluminum or have an even more unique idea in mind, you're sure to find it here with more than a hundred styles and colors to choose from. The wood kit makes my PT Woody even woodier! Absolutely love the custom feel it gives my ride!